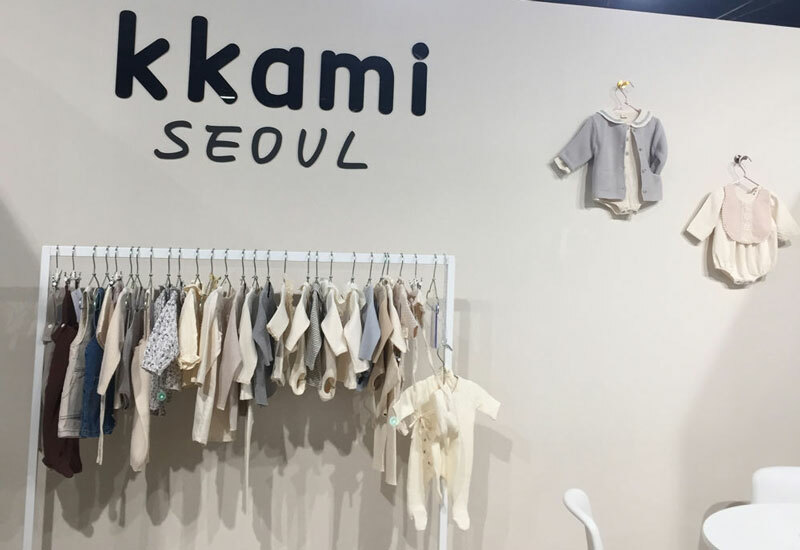 Next month KKAMI can be found at two big children fashion trade shows in Europe. First we will be at Pitti Bimbo in Florence. And we are happy to again attend Playtime at the end of January. Here are a few photos to give you an impression of the Playtime Paris show. 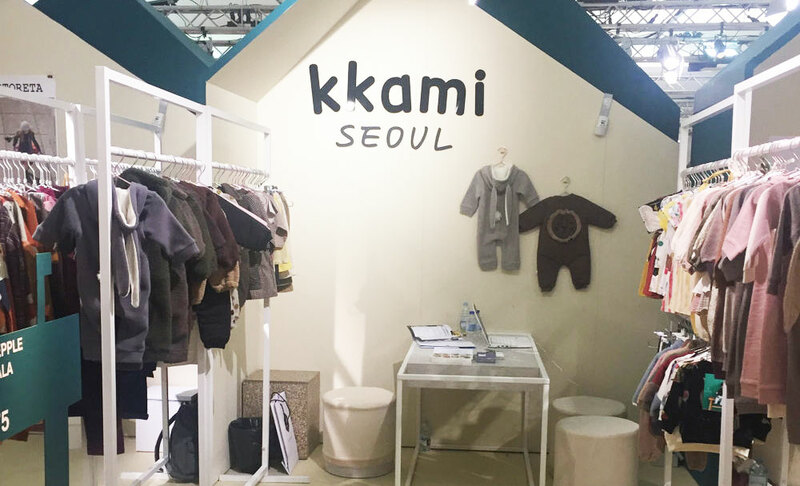 We will attend Playtime Paris next month and we will bring 5 of our top brands with us: LALA, Flo, Tutto Bene, Puco and Arim Closet. We would love to meet you there! We look back on a fun and successful brand presentation at the Kleine Fabriek trade show in Amsterdam. 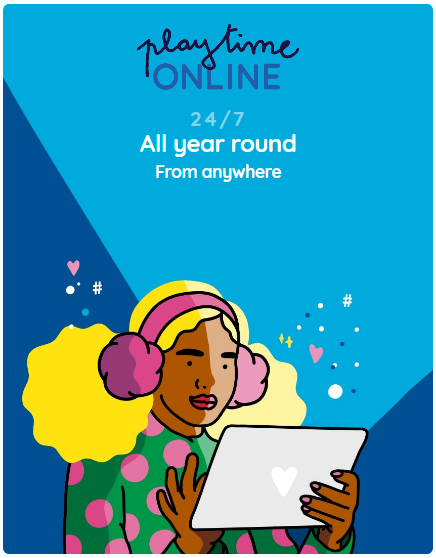 We are particularly pleased with the (social) media coverage we have received. 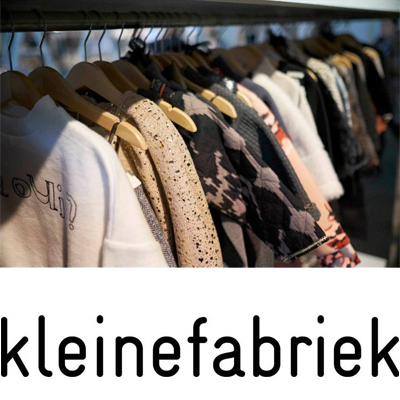 Come and visit us at the ‘Kleine Fabriek’ trade show in Amsterdam on Sunday 18th and Monday 19th of January. Together with Rebel in the House Agency we will be showing our most popular Korean brands.